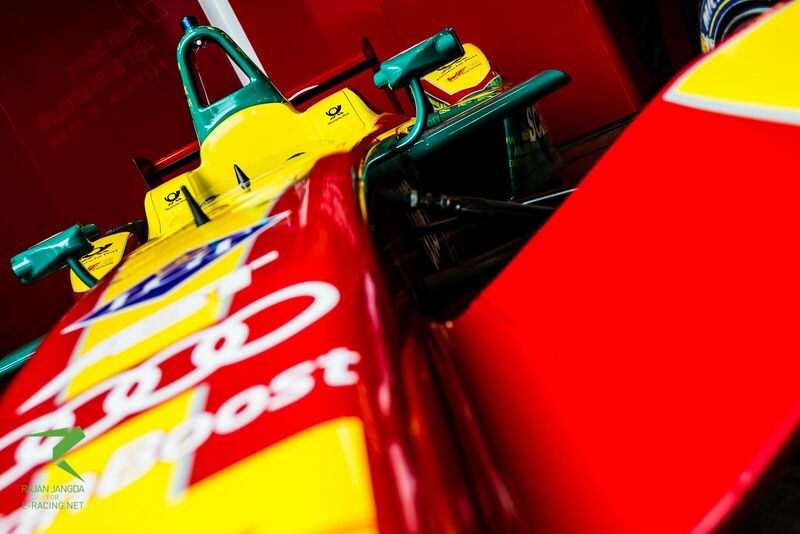 Formula E may see new manufacturers enter the series after new applications to the 2018/19 season. With a number of manufacturers already involved in the all-electric series, including Audi and BMW, season five is due to see an increase in the number of teams, with the FIA evaluating several potential new entries. 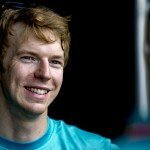 Formula 1 champion Mercedes has already submitted its registration for season five, but it is still to be confirmed whether they will enter the sport, while Ferrari has stated that they will enter Formula E if races can be run by a single car. Speaking to Motorsport.com, an FIA spokesman explained the importance of reviewing the applications. Formula E CEO Alejandro Agag believes the continued involvement of manufacturers in the series can not only be beneficial for the sport, but also for electric vehicles in general. 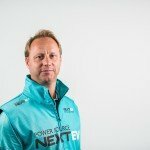 “I continue to be delighted by the level of interest that Formula E has been receiving from global car manufacturers since the very start of its first season,” said Agag.